We at CVSR are so grateful for our volunteers! If you’ve taken the train, the majority of the folks you see on board are volunteers. Whether elves on the Polar Express or our trainmen on board every week, our volunteers dedicate so much of their time (in fact, a record number of 93,000 hours of service in 2016)! They’ve held training sessions, led projects to restore train cars and supported key initiatives in safety on the train and at CVNP. Thank you to all who have volunteered and continue to volunteer with us! You are an integral part of CVSR, and we are truly grateful for your dedication and support! There are so many ways to get involved at CVSR! 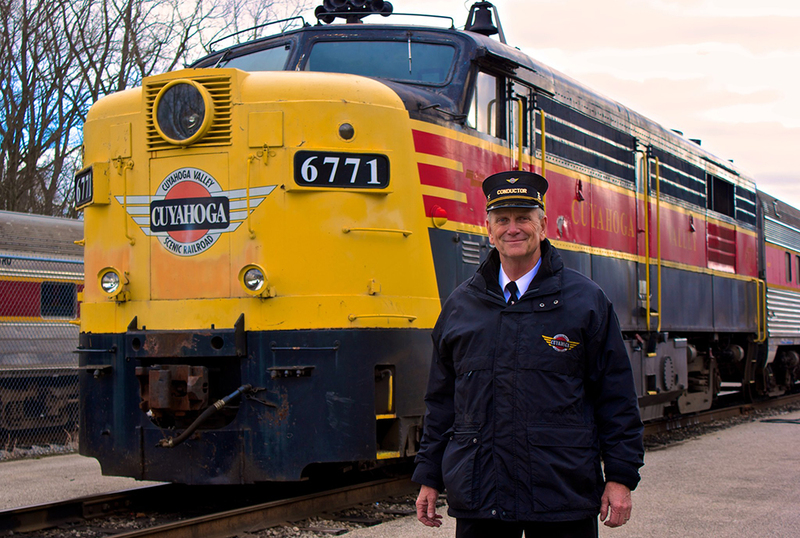 If you’ve ever considered becoming a volunteer, please visit CVSR Volunteer and apply!